DGX - Dependable Global Express — Click on thumbnails to view larger images. 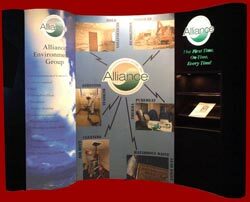 Alliance Environmental Group — Click on thumbnails to view larger images. 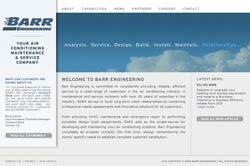 Barr Engineering, Inc. — Click on thumbnails to view larger images. Dependable Hawaiian Express — Click on thumbnails to view larger images. Dr. Yaron Rabinowitz — Click on thumbnails to view larger images. 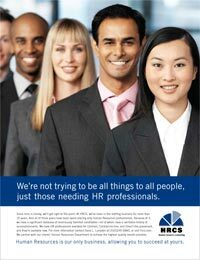 HRCS — Click on thumbnails to view larger images. 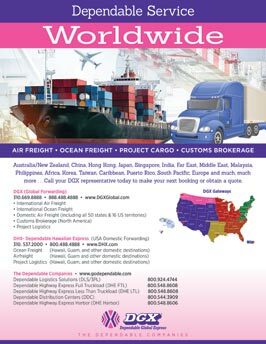 ICL Systems — Click on thumbnails to view larger images. RubiconVLS — Click on thumbnails to view larger images. Saturday Night Magazine — Click on thumbnails to view larger images. 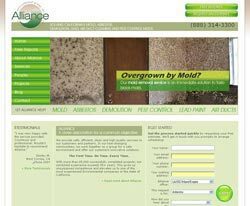 Screenland Medical — Click on thumbnails to view larger images. Shimihara Illustration — Click on thumbnails to view larger images. The Music Center of Los Angeles — Click on thumbnails to view larger images. 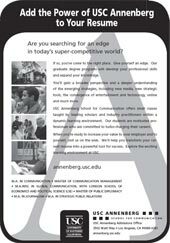 University of Southern California - USC — Click on thumbnails to view larger images.